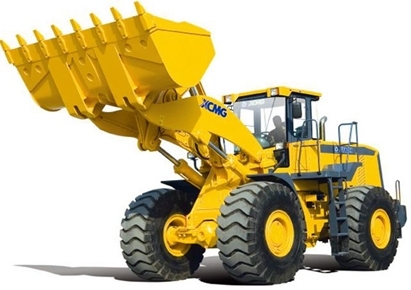 Loaders are used mainly for loading materials into trucks, laying pipe, clearing rubble, and digging. A loader is not the most efficient machine for digging as it cannot dig very deep below the level of its wheels, like a backhoe can. 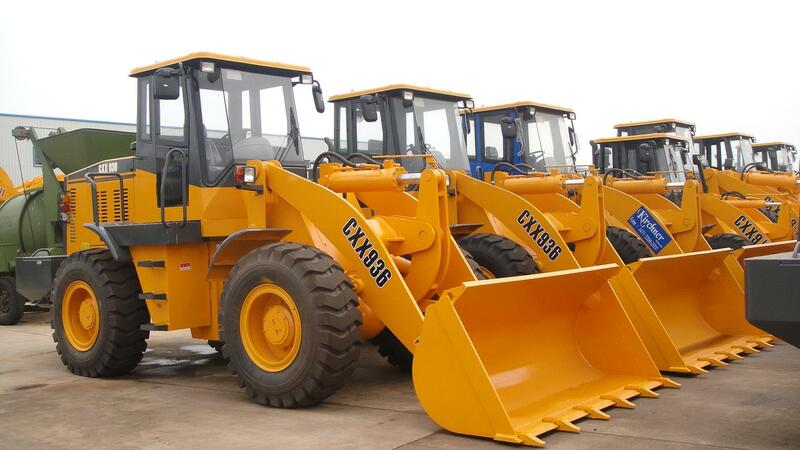 The capacity of a loader bucket can be anywhere from 0.5 to 36 m3 depending upon the size of the machine and its application. 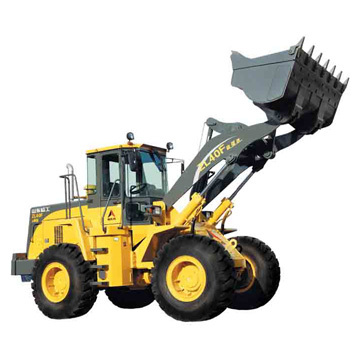 The front loader's bucket capacity is generally much bigger than a bucket capacity of a backhoe loader.